Ravenscroft Rental! 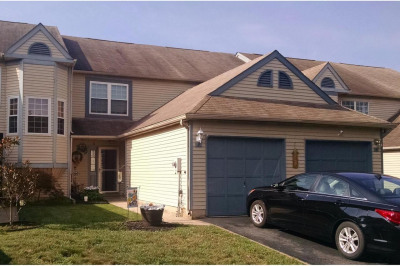 This freshly painted two story, two bedroom Townhome located in the Steinert High School District features an upgraded Kitchen with new granite countertops, stunning tile backsplash and flooring, new Microwave and a newer dishwasher. You will enjoy this open Living Room/Dining Room area with ceiling fan and wood burning fireplace as the weather starts to cool. Newer sliders lead to a fenced in yard with secluded patio. An updated powder room offers additional comfort. 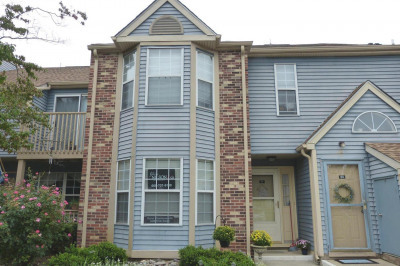 On the upper floor are two well sized bedrooms with ceiling fans and a full bath and a new clothes washer and dryer. 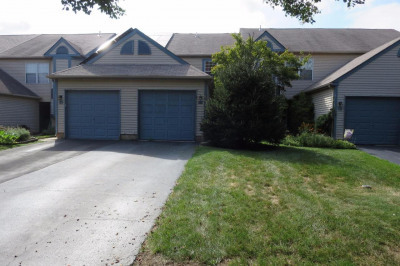 Above the second floor is a full attic, providing very ample additional storage. An attached one car garage adds even more storage and security and a Full Sized Fridge!. This home boasts of newer HVAC and replacement windows to keep you comfortable through all seasons. 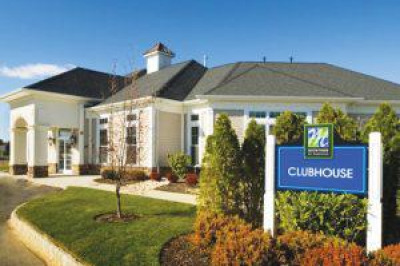 Enjoy well maintained amenities, including tennis courts, a beautiful swimming pool, playgrounds and an active club house available to you for various events, easy access to Veterans Park tennis courts, ball fields, and walking trails. Located only minutes from major highways airports and train stations, Ravenscroft is a great location for commuters.